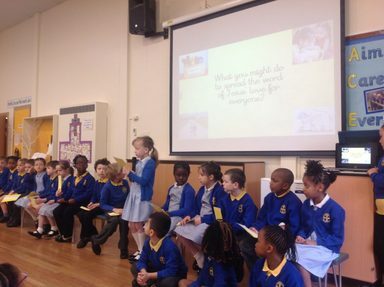 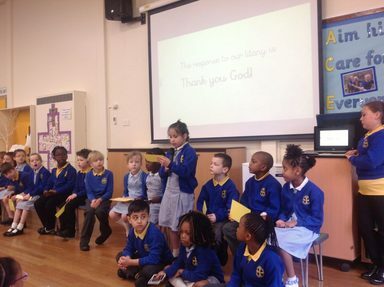 Our Friday morning collective worship was led by Year 2 this week. 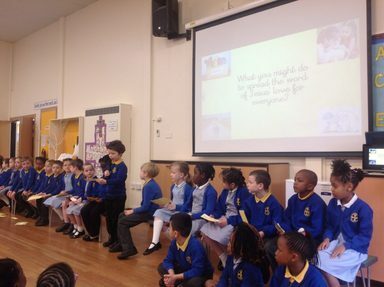 They talked about different ways we share and spread messages. 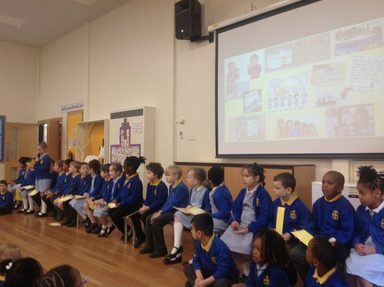 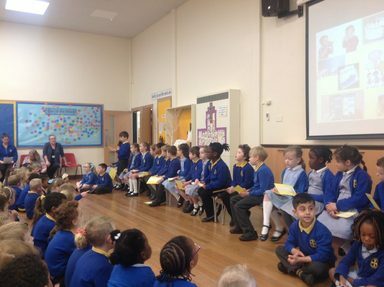 The children talked about writing letters, using social media and sending invitations. 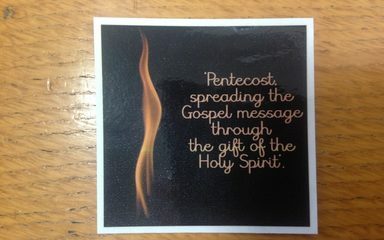 The gospel reading, from the Acts of the Apostles, told us how the disciples felt when they received the message of the Holy Spirit and then they needed to go and share this message with the rest of the world. 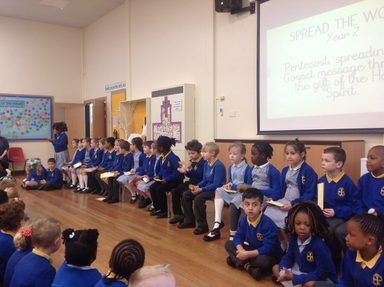 They ended the collective worship asking us how we can share God’s message this week with those we know and those we meet.